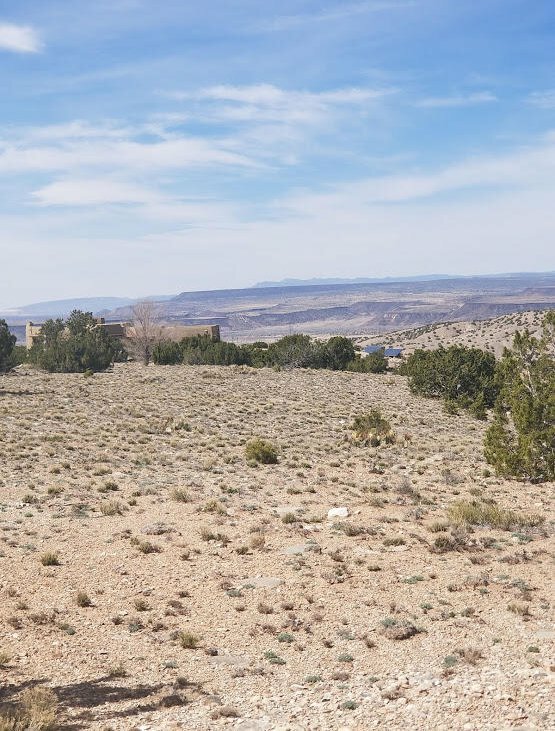 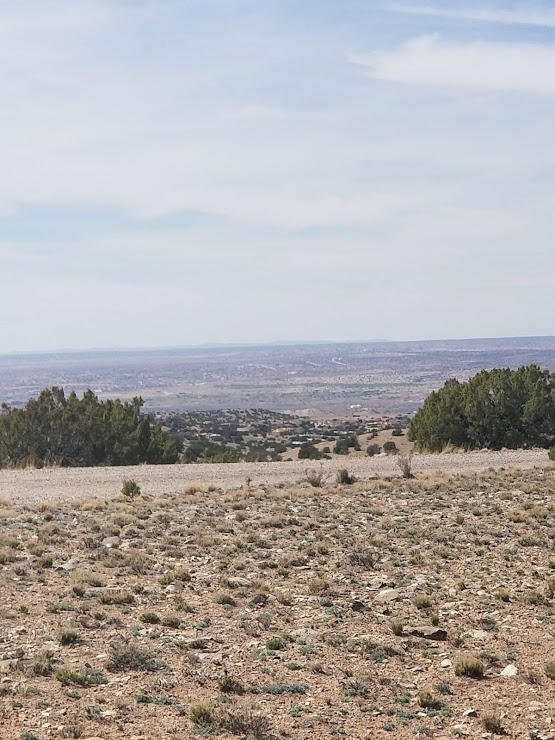 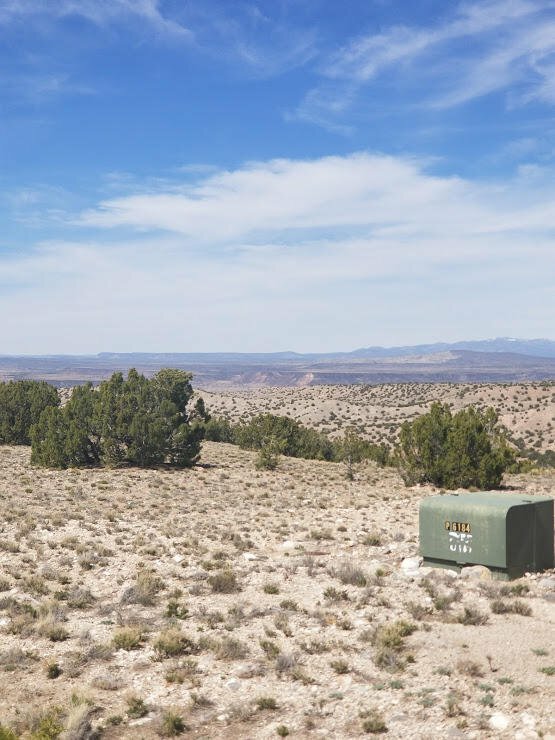 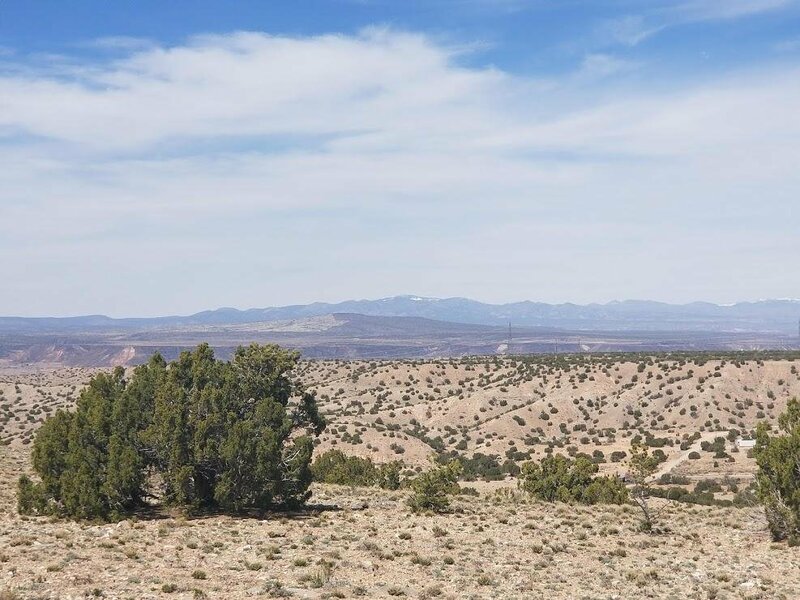 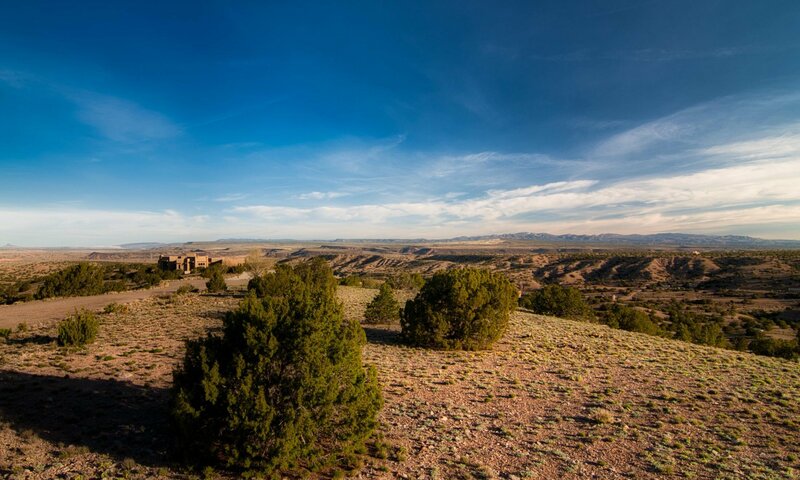 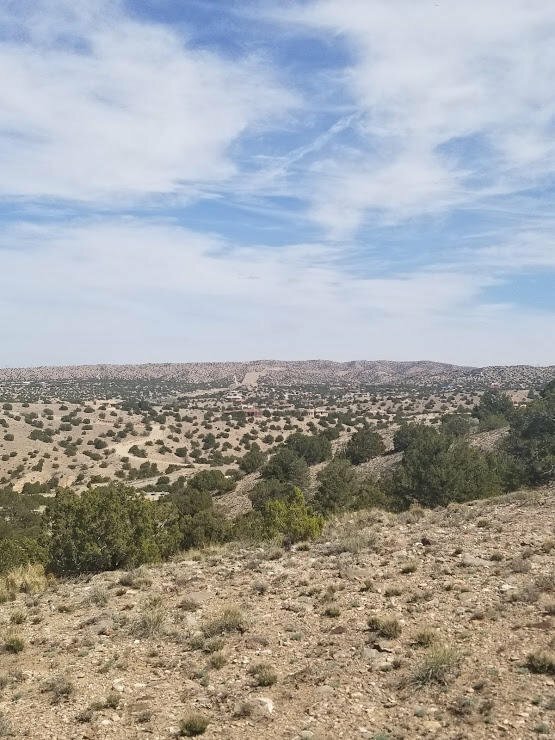 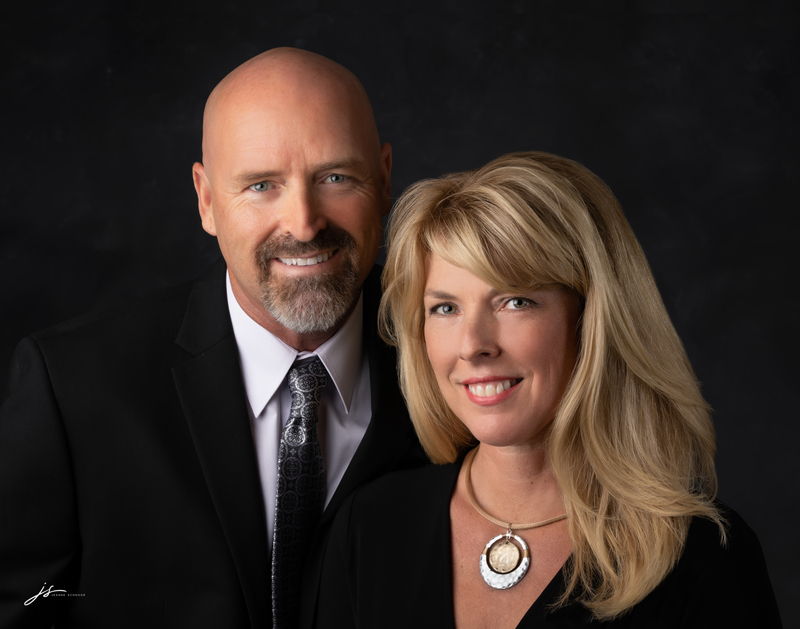 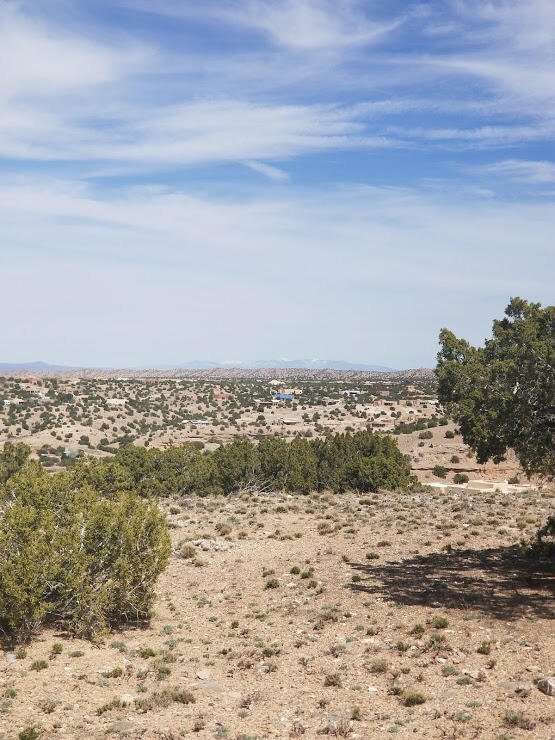 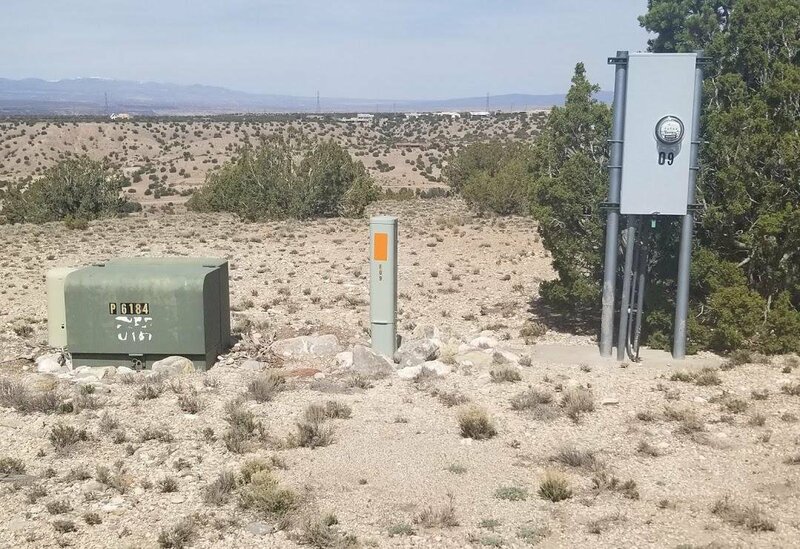 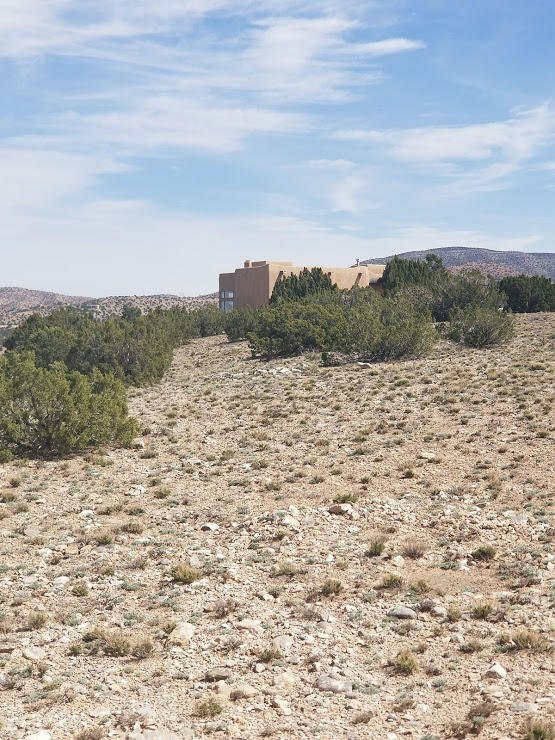 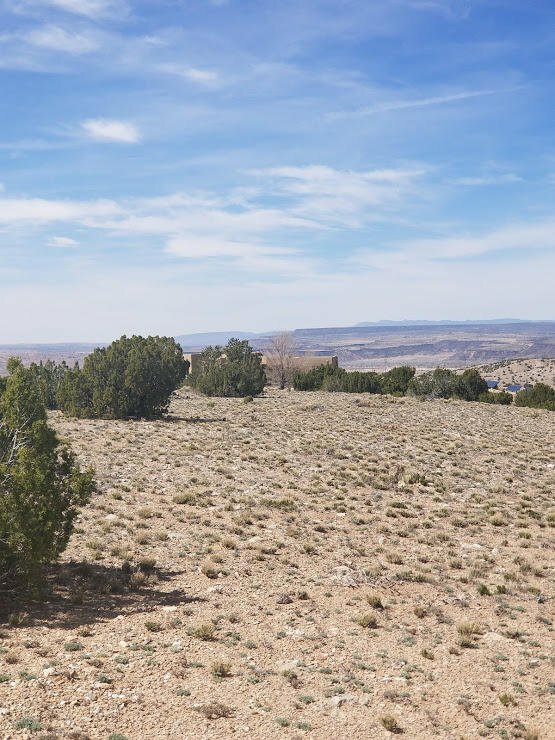 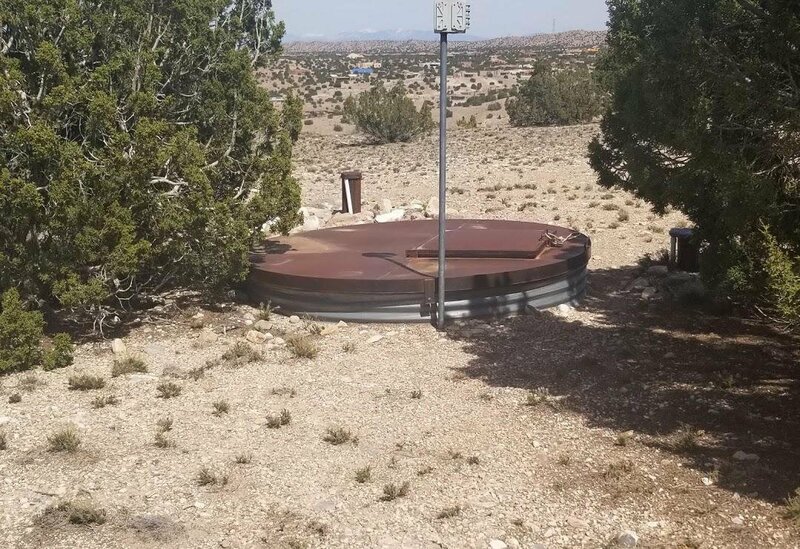 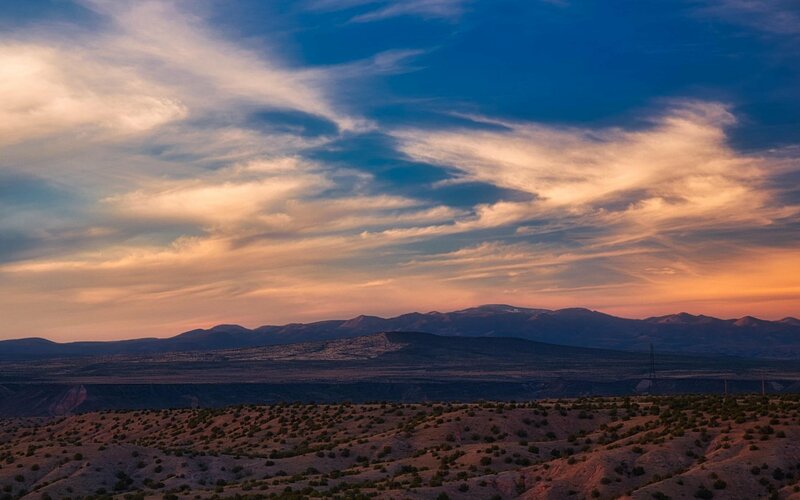 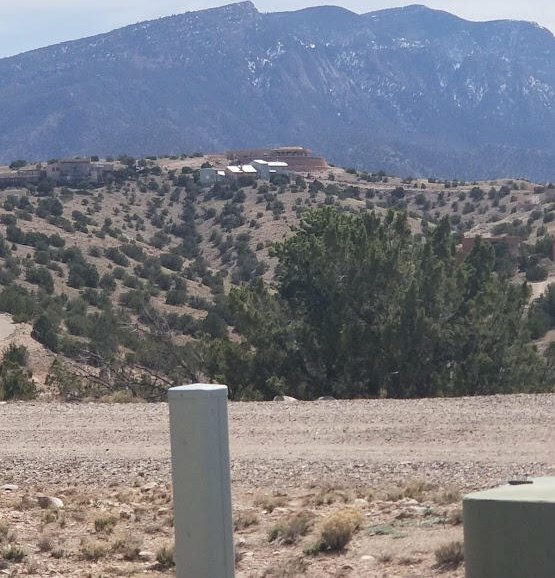 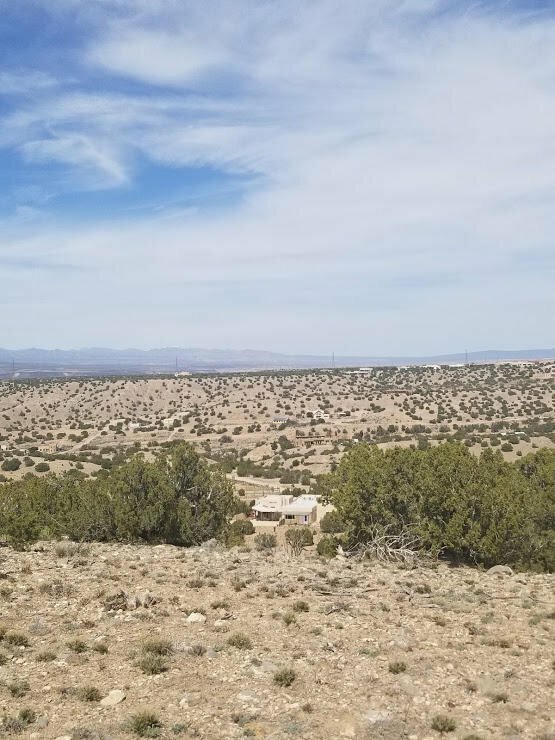 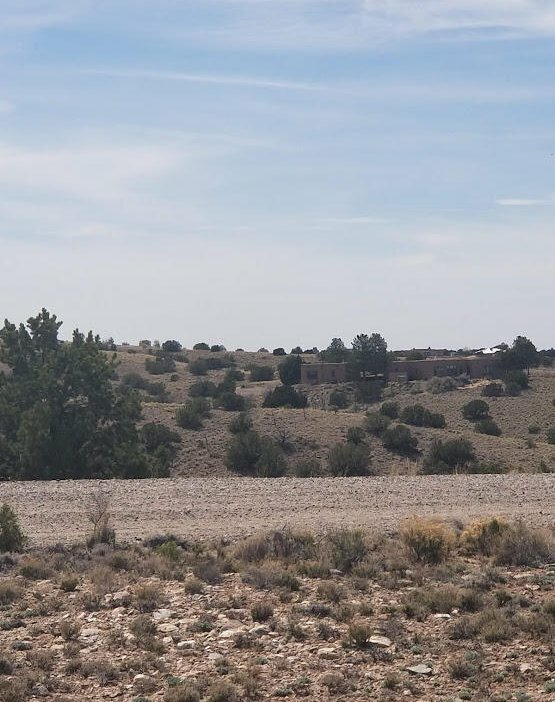 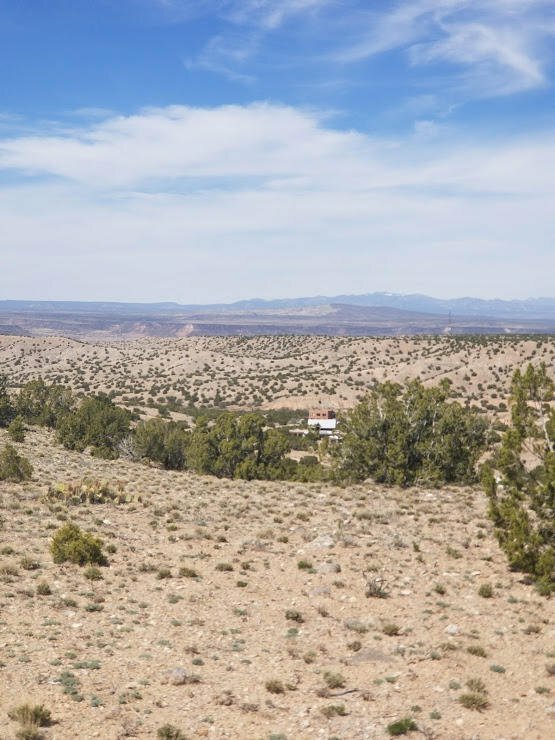 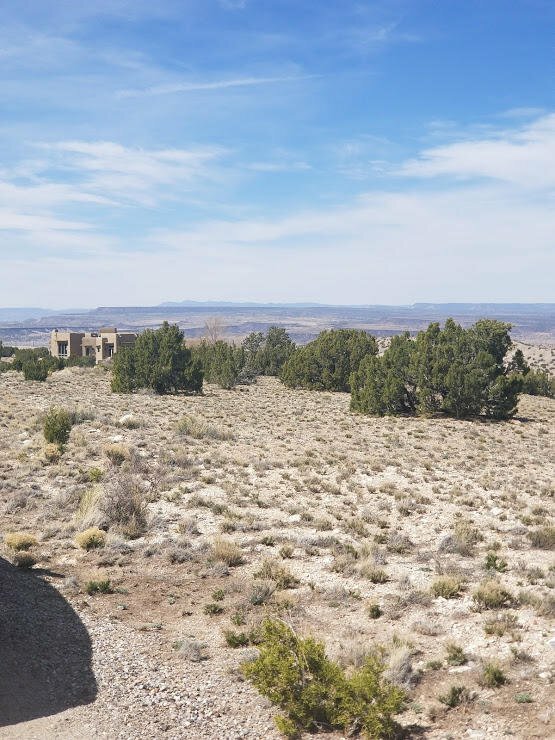 Build the residence of your dreams on this incomparable High Mesa property, and enjoy spectacular 360* big Sky Views of 7,781 ft. Cabezon Peak, Mt. 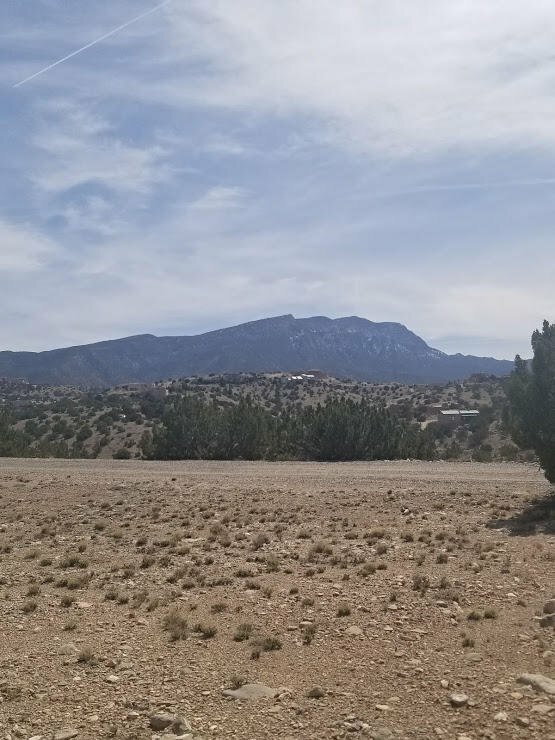 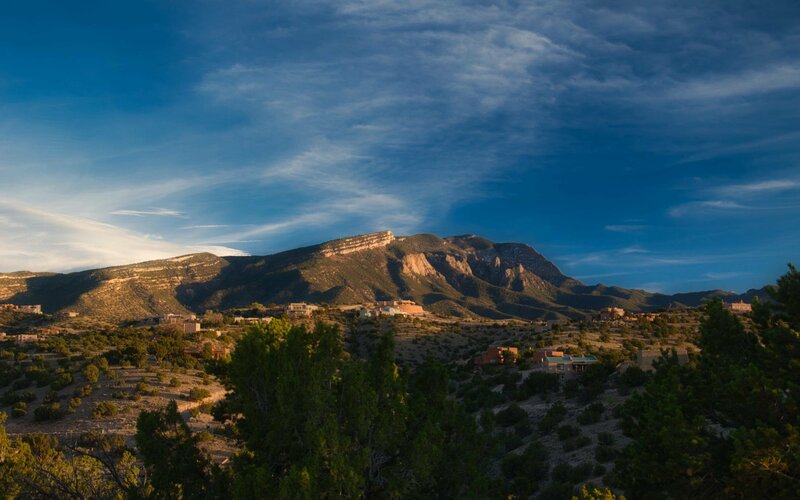 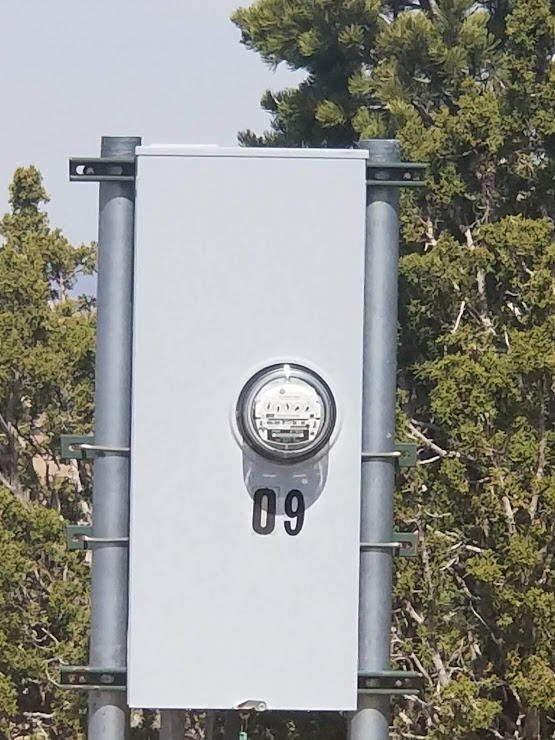 Taylor, the 17 mile long historic Sandia Mountain Range, part of the preserved Sandia wilderness, the San Mateo Range with its rich history and culture, and the Majestic Jemez Mountains spanning 3 New Mexico Counties!! 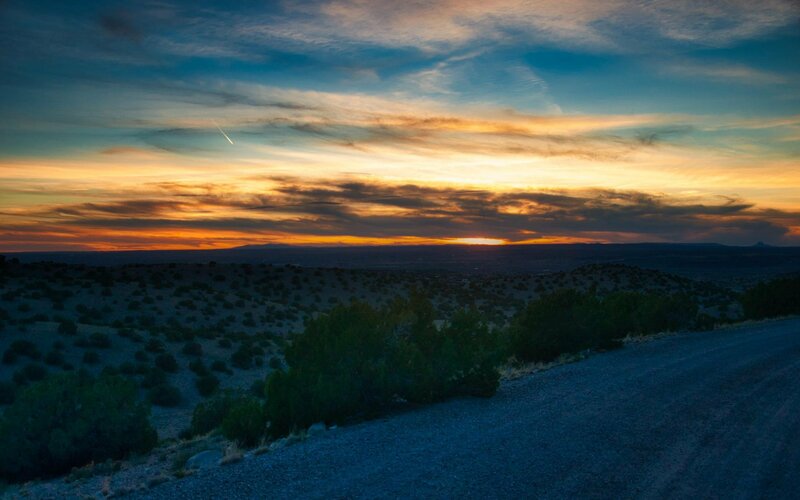 Sunsets beyond description will be yours. 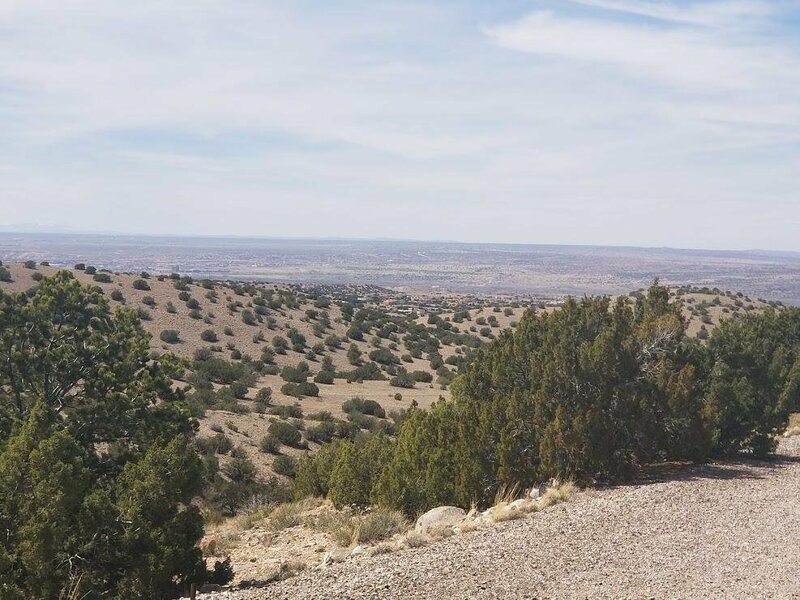 Home sites with these views are almost nonexistent now. 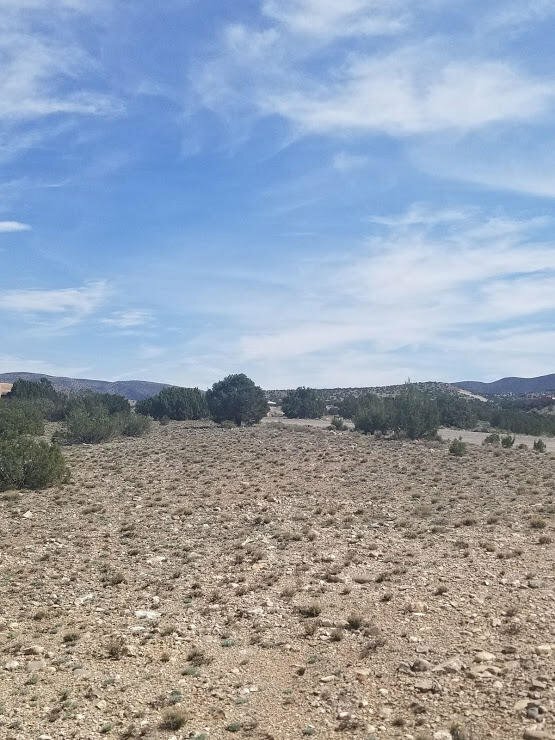 Also, a potential horse property! 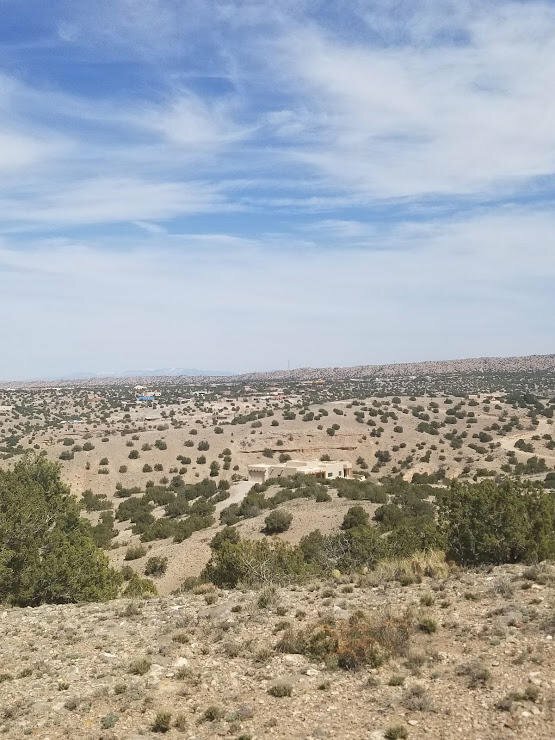 Your architect or builder can design a site specific home that will offer unparalleled views to fill your senses all day and night.